Hide deals from seller "Superior Automotive"
Limit 1 per person. Valid on oil change, filter change, tire rotation and engine diagnostics. Appointment required. Must mention voucher when scheduling. Customer responsible for oil costs beyond 5 quarts of conventional motor oil. Thank you for purchasing our deal for preventative vehicle care with Deals Magazine's discount. As a token of our appreciation, we would like to offer you a follow-up deal for 20% off your next oil and filter change, tire rotation, and engine diagnostics ($112 value). 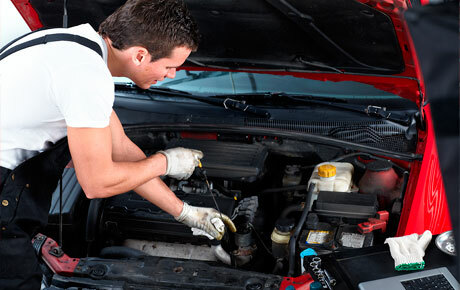 To ensure your car stays on the road, click here. Full-service auto shop in Belvidere servicing all makes and models.